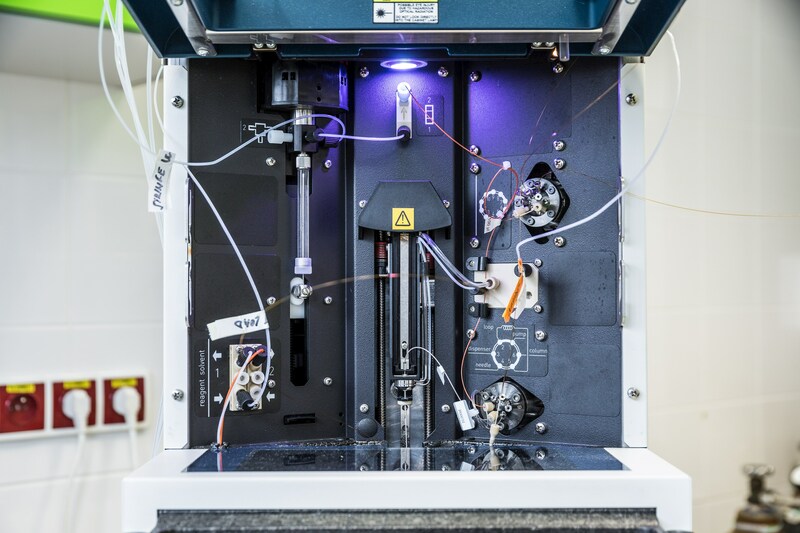 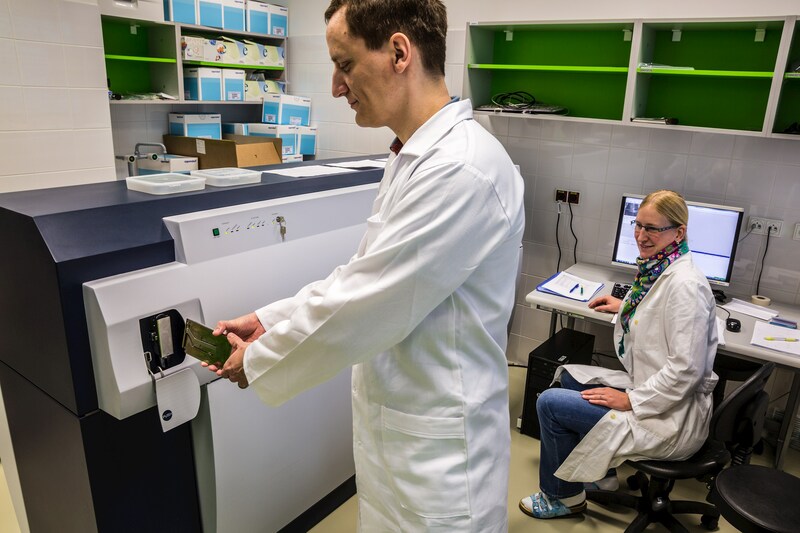 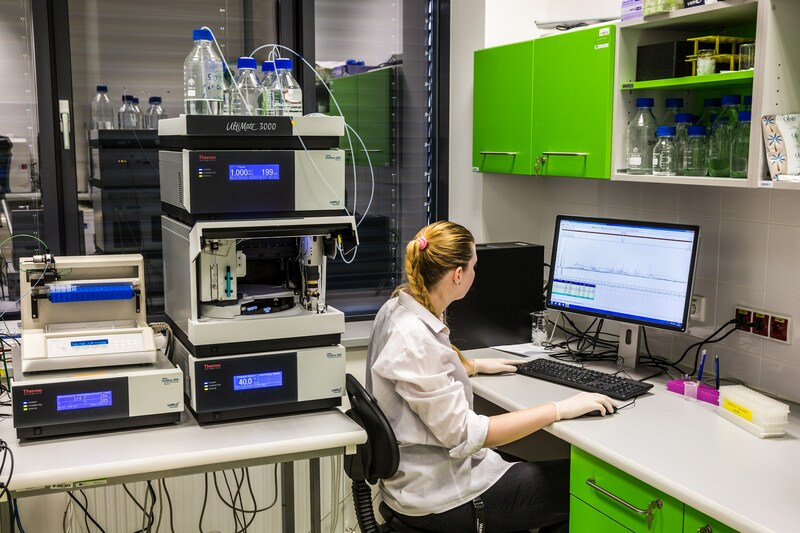 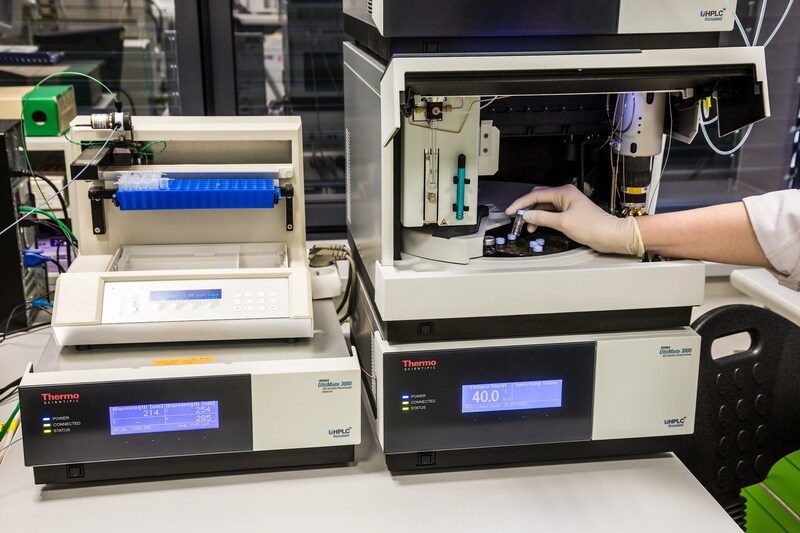 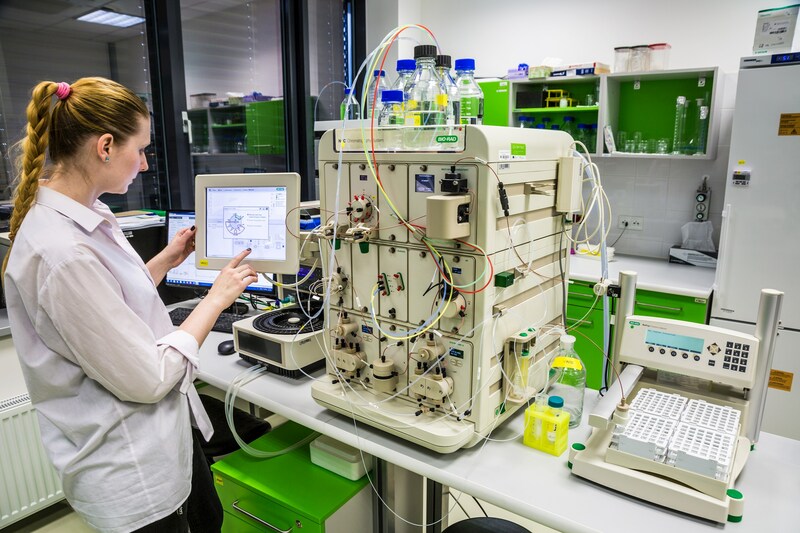 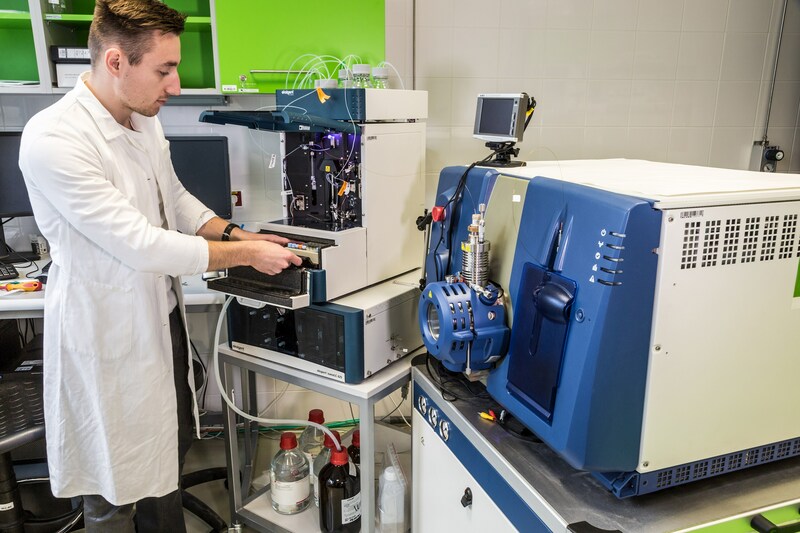 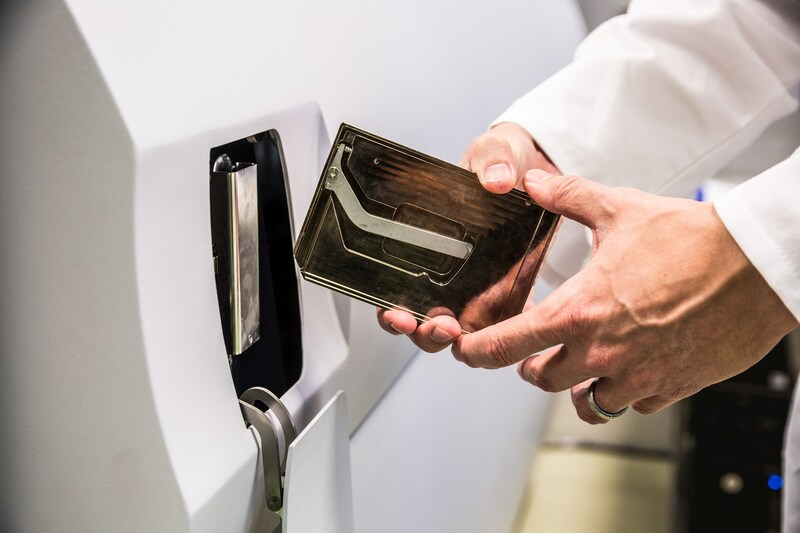 Core Facility provides all steps of proteomic analysis – protein isolation, separation of protein/peptide mixtures, qualitative and quantitative characterisation of proteins and their modifications by mass spectrometry and data processing. 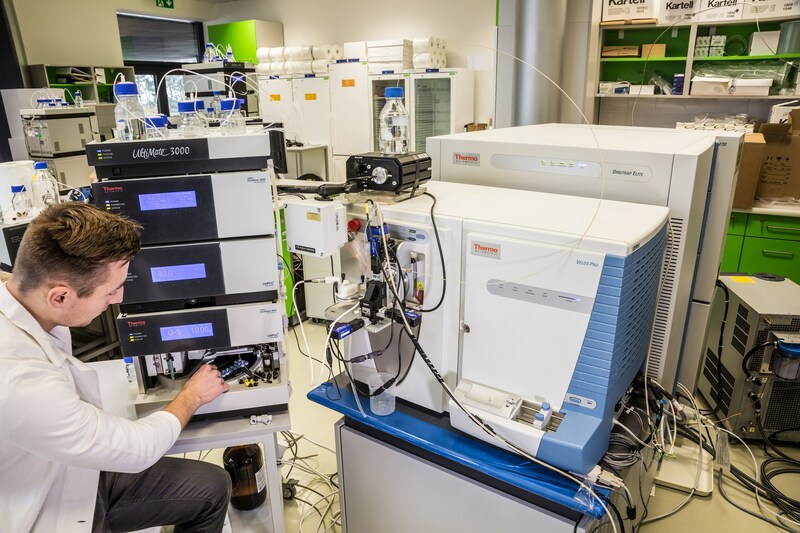 Do not hesitate contact us for more detail discussion of your proteomics needs. 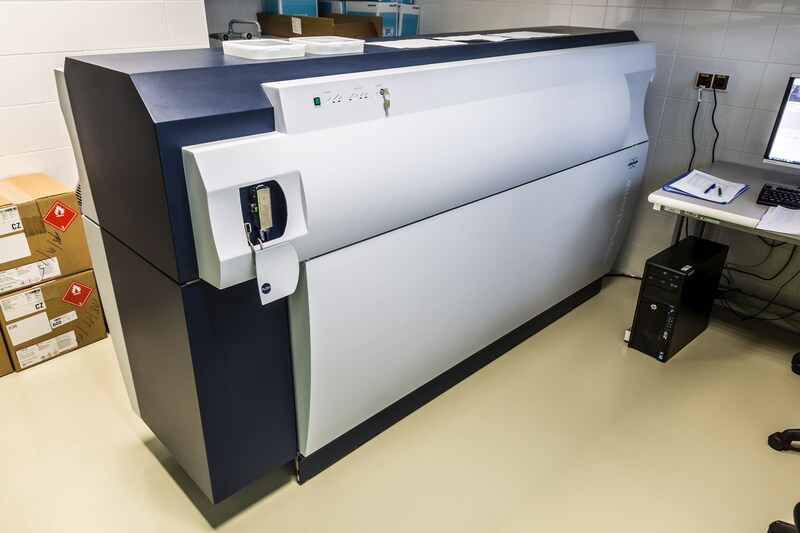 More information about Proteomic Core Facility and related services you can find in document Equipement and services of CIISB.